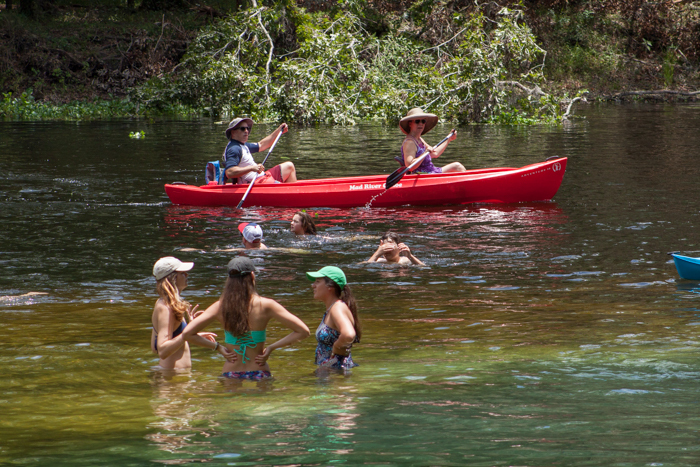 Some of the best things in our Natural North Florida region are free, and that’s especially true when it comes to three of our smaller springs. 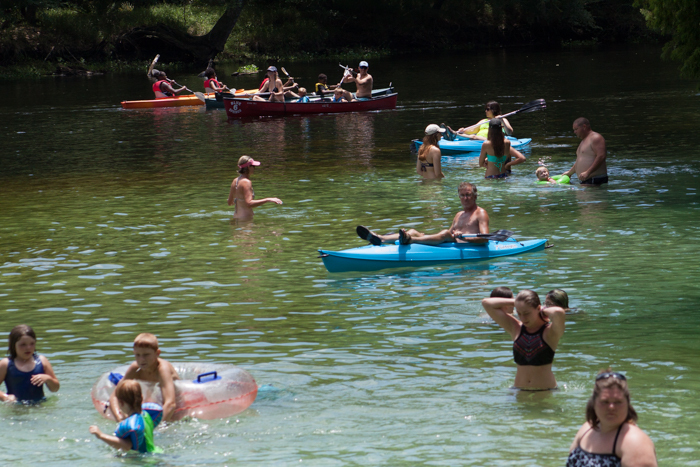 While we have the largest concentration of first and second magnitude freshwater springs in the world, these county-maintained “swimming holes” in Jefferson, Columbia and Alachua counties are fun–and FREE! Rum Island Spring is located just south of CR138 in Columbia County, on the Santa Fe River. It’s a county park with limited parking and portable toilets. It’s a great spot for a picnic or a refreshing dip in the 72-degree spring. Rum Island Park is also a great spot to launch your kayak or canoe and explore the many small shoreline springs along this stretch of river. Or, if you wish, rent a paddlecraft up the road at Rum138 Outfitters and have them shuttle you to the launch at the US27 bridge and pick you up at Rum Island. Santa Fe Canoe Outpost and Adventure Outpost in High Springs also offer rentals and shuttles. 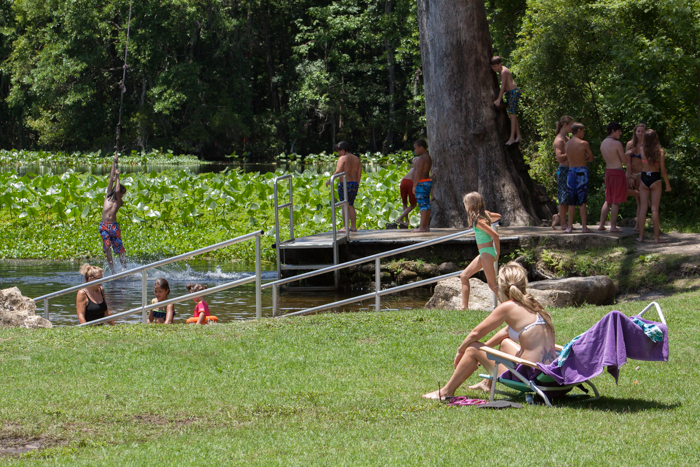 Alachua County’s Poe Spring is also located on the Santa Fe River. The park is a bit more developed than Rum Island Park, with restrooms, picnic shelters and plenty of parking, and easy access to the spring waters. 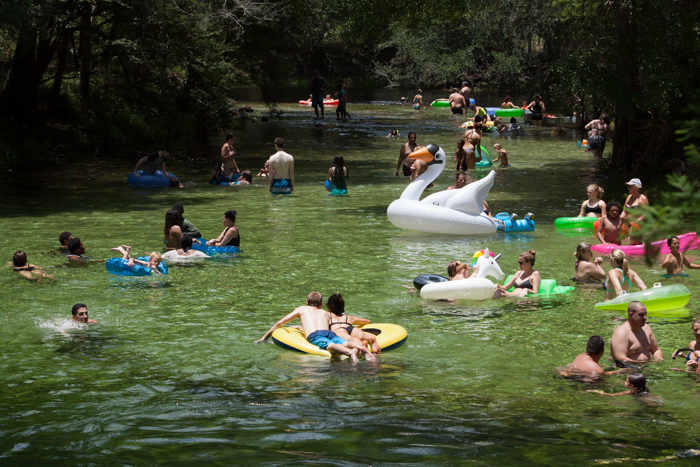 There’s a short spring run to the Santa Fe River, where you can experience the “wall” of dark river water along the clear spring run. 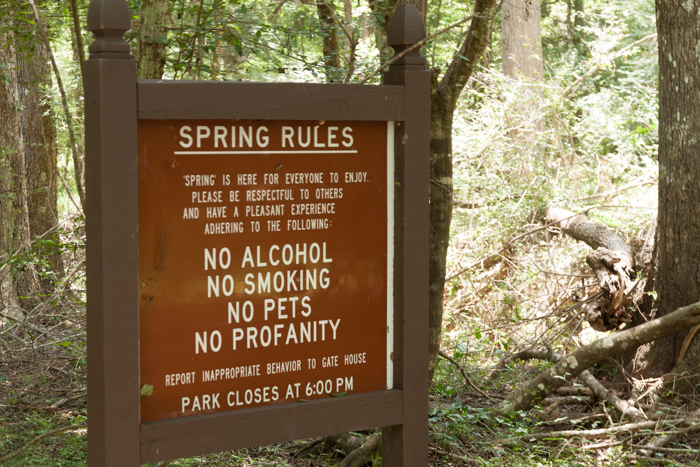 To reach Poe Springs Park, drive north of US27 from High Springs, then turn right on CR340. Poe Springs Park is about 4 miles on the right. Wacissa Springs Park, in Jefferson County, is south of Monticello, off SR 59. The small county park has a kayak/small boat launch and adequate parking. Recent improvements include a small sand beach, a dock and steps leading into the spring. 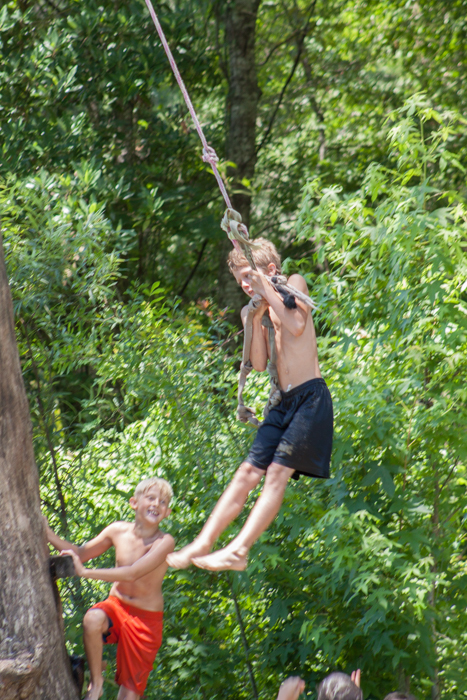 However, one of the favorite activities, especially for the younger crowd, is the rope swing attached to the ancient cypress tree next to the spring. 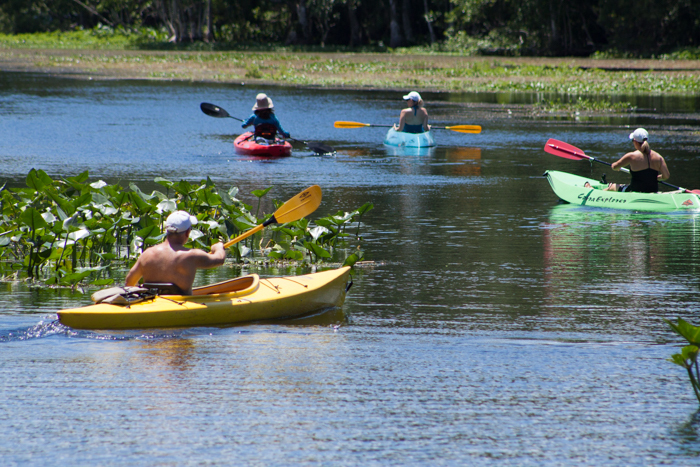 The headwaters of the small Wacissa River offer excellent paddling opportunities as well as some of the most scenic views of one of Florida’s last untouched rivers. 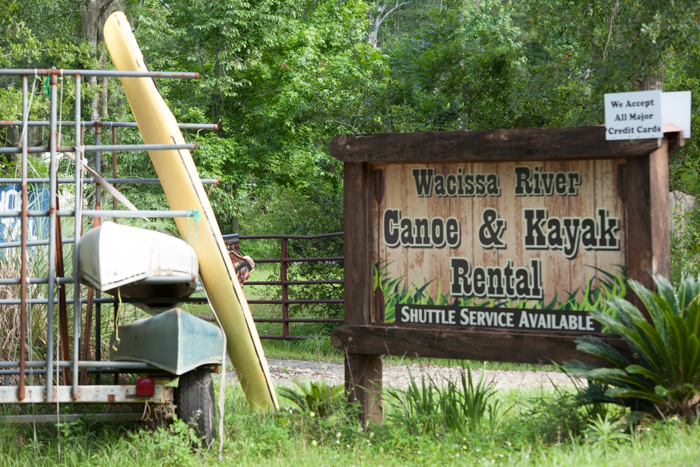 At Wacissa, you can rent a canoe or kayak just up the street at Wacissa River Canoe & Kayak Rental.